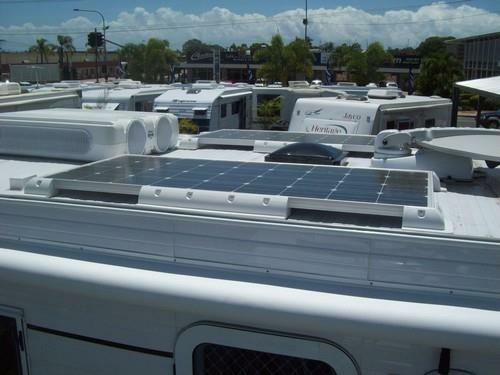 Technology has improved the caravanning experience quite a bit in recent years. Solar Panel Systems can save you money in a number of ways, no need to pay for electricity, be able to stay in remote places for a lot longer. This is not to say that a generator would not be handy in specific circumstances. Check out the llink below for a few facts and figures before you take the plunge.